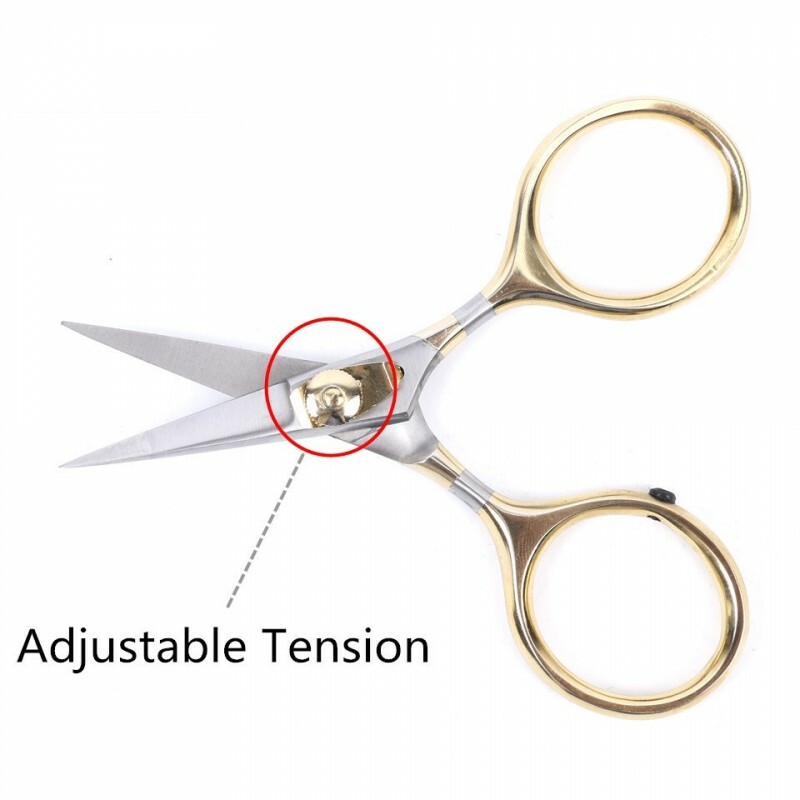 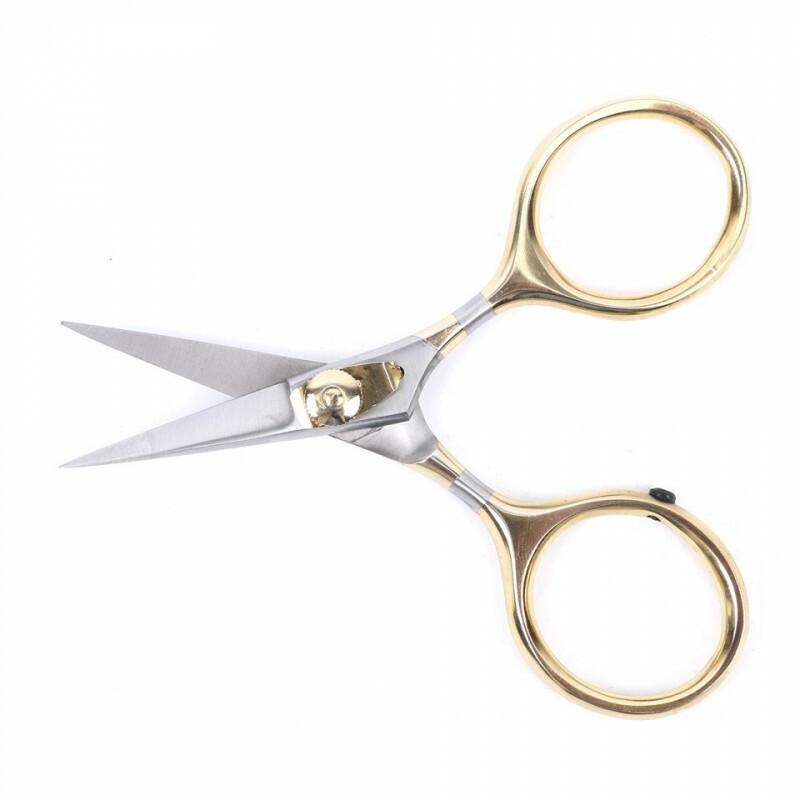 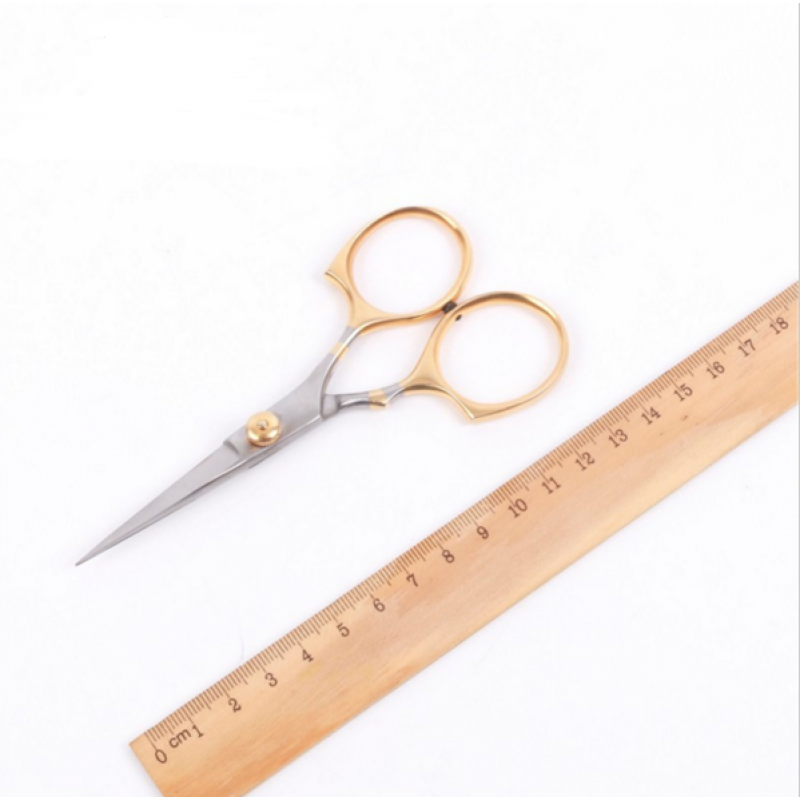 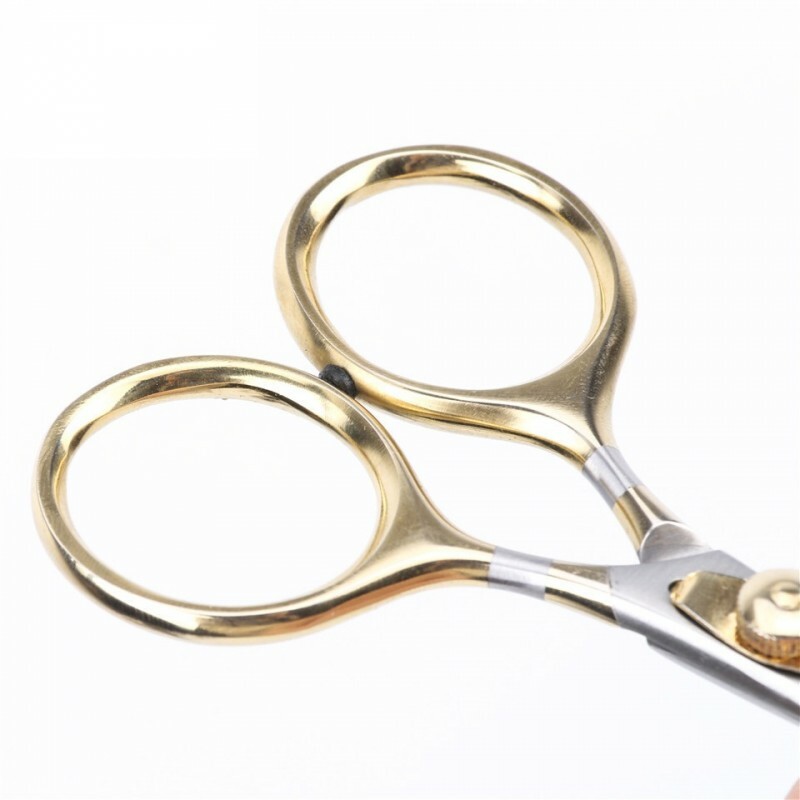 This scissors is adjustable scissors. 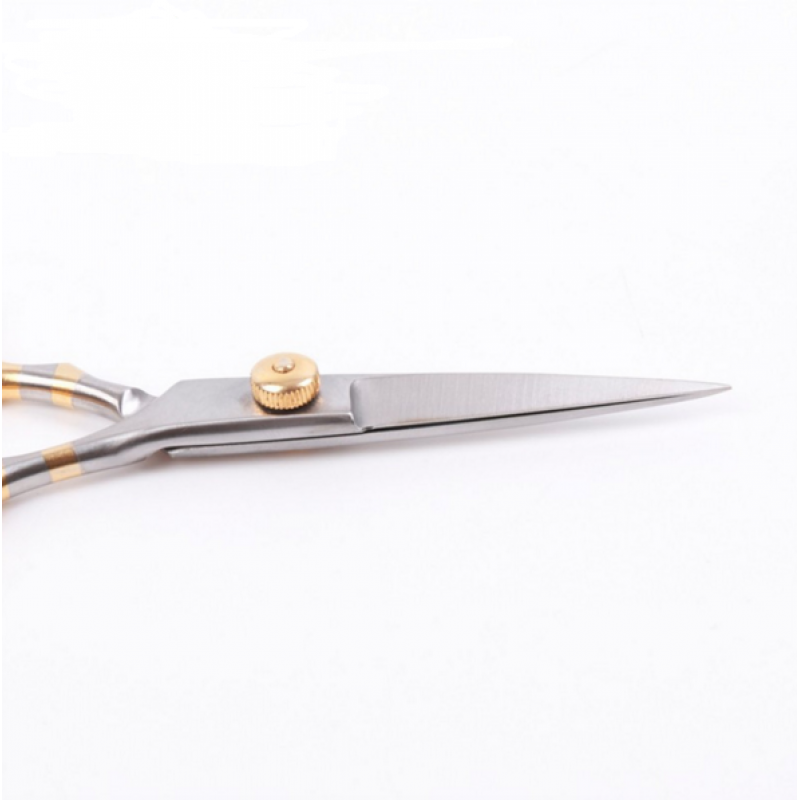 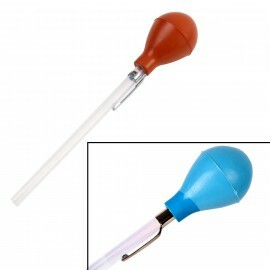 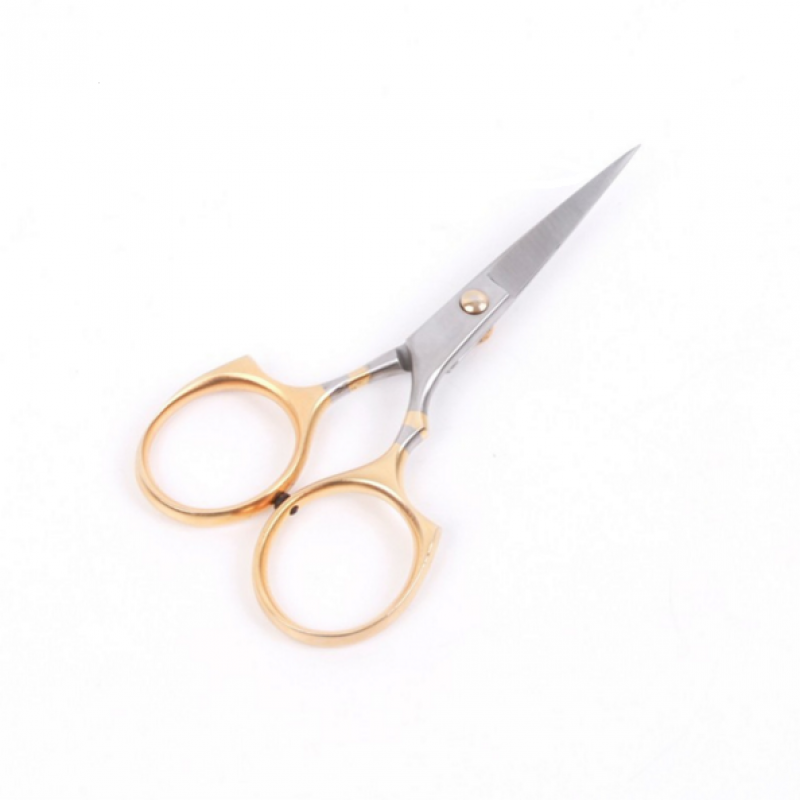 You can twist the button to adjust the scissors. 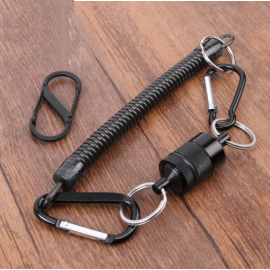 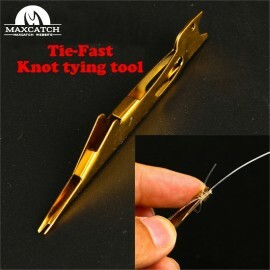 Tie Fast Knot Tying Tool Fly Fishing Tyer Nail Knot Fishing Tool● Made of one piece stainl..
Tie-Fast Knot TyerHeavy duty line clipperHook eye cleanerHook sharpenerD-ring to use for e..
Made of stainless-steel for long-lasting usageIncorporated fly hook removerAvailable in th.. 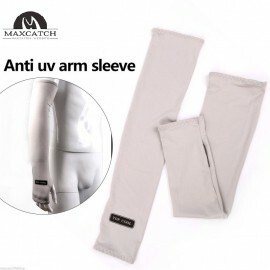 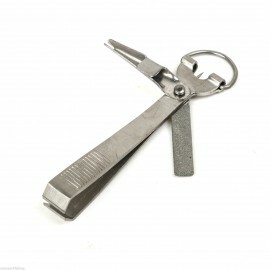 Magnetic fly fishing tool magnetic net release with net cordFor the mag..
High Quality Stainless Steel Fish Control Grip Gripper Fishing Pliers Hook Cutter Fishing ..
Maxcatch Fly Fishing Stomach PumpTake the guesswork out of "matching the hatch" - use the ..
Aluminum alloy body and stainless-steel jawsSharpened tungsten carbide cuttersAnodized c.. 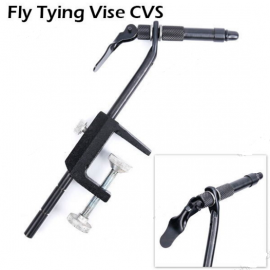 Fly Tying Vise CVS:Best Quality Aluminum body + Hard Chromium Carbon Steel JawsClamp..
Breathable micro fiber material45 cm-47 cm (length) / 12 cm-18 cm (semi-circle of upper .. 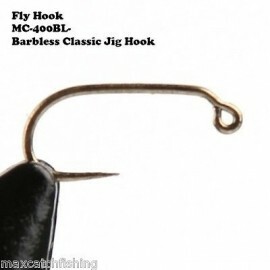 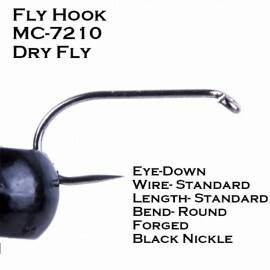 Size : #14 / #16Qty : 100 pcsfly tying hook Barbless Classic Jig Hook MC-400BLFantastic Ba..
· High-grade carbon steel hook· &nbs.. 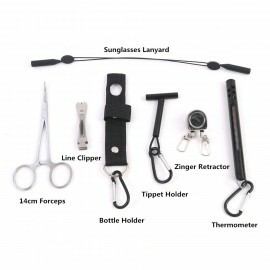 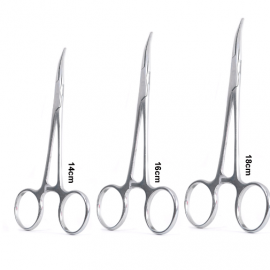 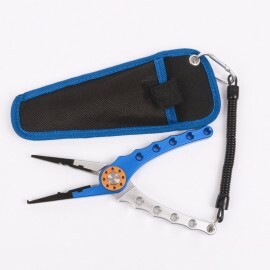 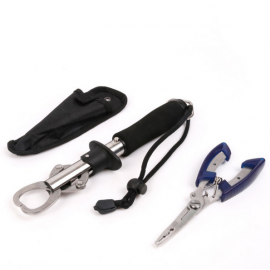 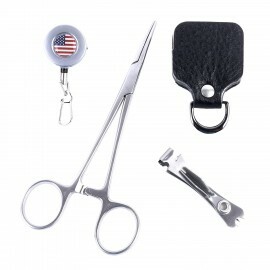 Fly Fishing Accessory ComboFishing Forceps&Zinger Retractor&Line Clipper&Bottl..